A-Requirements to do this Lab. 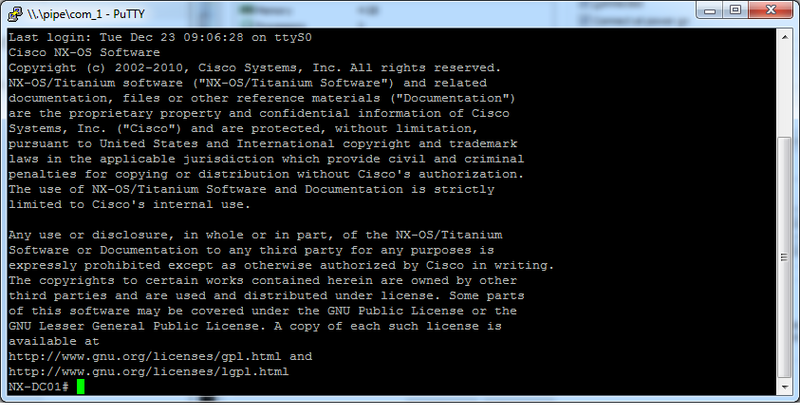 C-Configure Titanium VM version 5.1-cl1 and GNS3 QEMU . 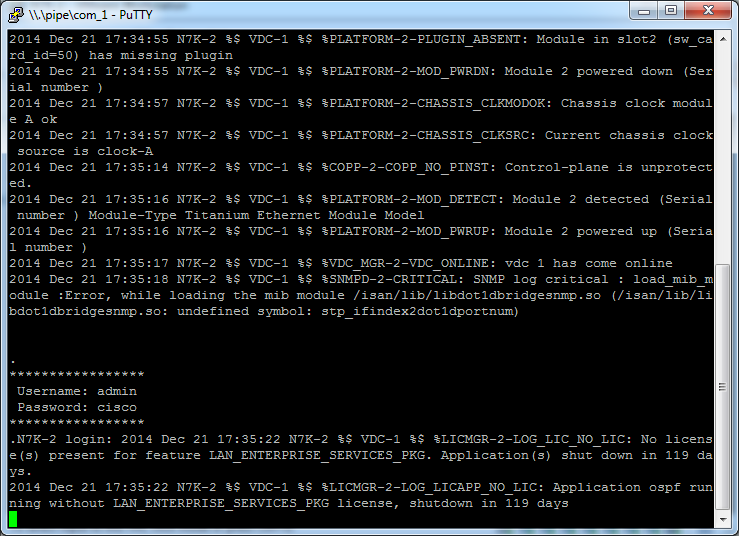 E-Connect to Nexus7k simulator VM via putty. After you finished the step A now you are ready to build the lab as below. 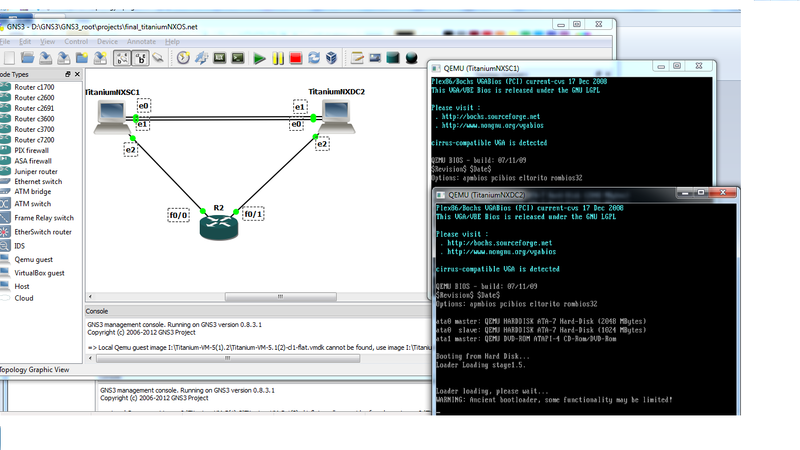 -Adjust GNS3 configuration for instance Project directory, IOS image path, Dynamips ports and GEMU guest. 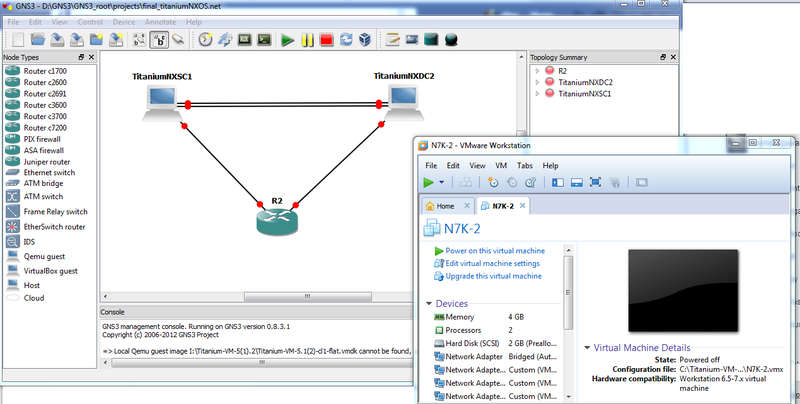 -Clone the Titanium NX VM from the VMware workstation . 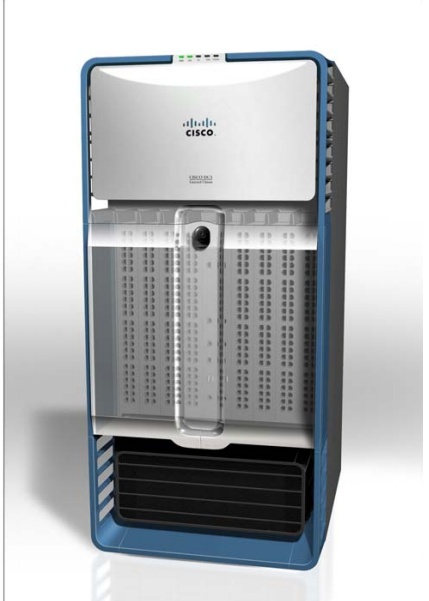 - Add IOS image for Cisco 3725 router. 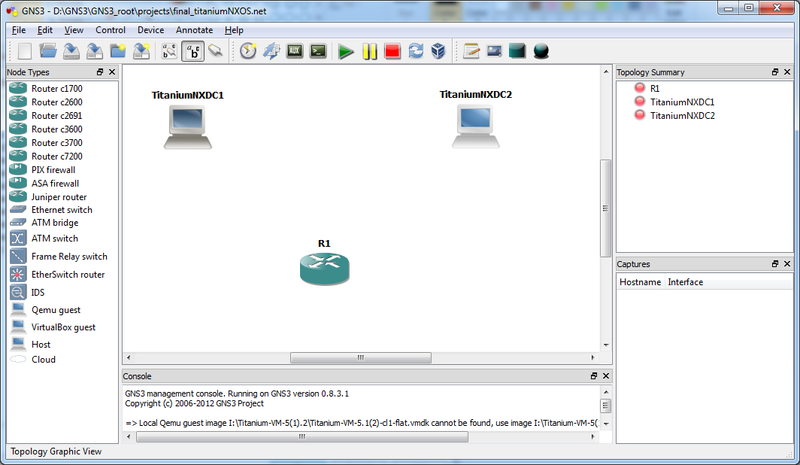 C-Configure Titanium VM version 5.1-cl1 and GNS3. 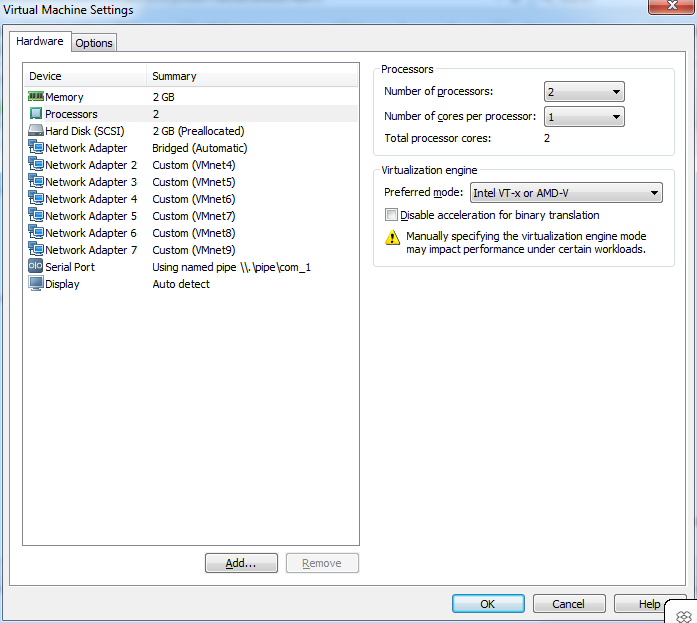 Also I would like to mention here the setting of Titanium VM only we need to make sure that the ram is 2Gb or above its better and also the serial port configurtion don't put both 2 VM with the same settings for instance VM-NX7k-01 will be \\.\pipe\com_1 the other one may be like this \\.\pipe\com_2. 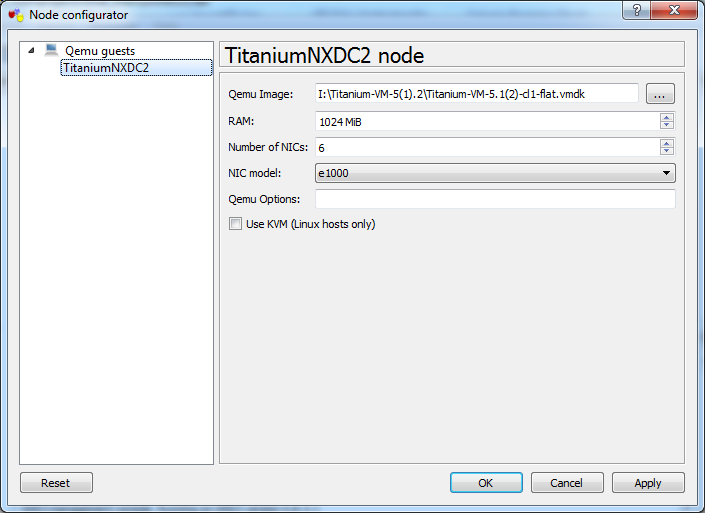 Titanium VM nx-os Error Binary translation is incompatible with long mode on this platform. 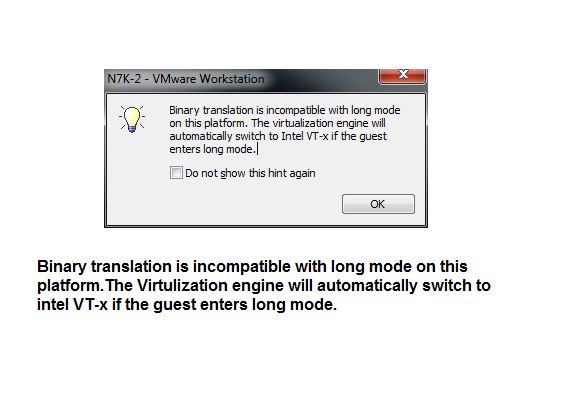 Binary translation is incompatible with long mode on this platform.The Virtulization engine will automatically switch to intel VT-x if the guest enters long mode. 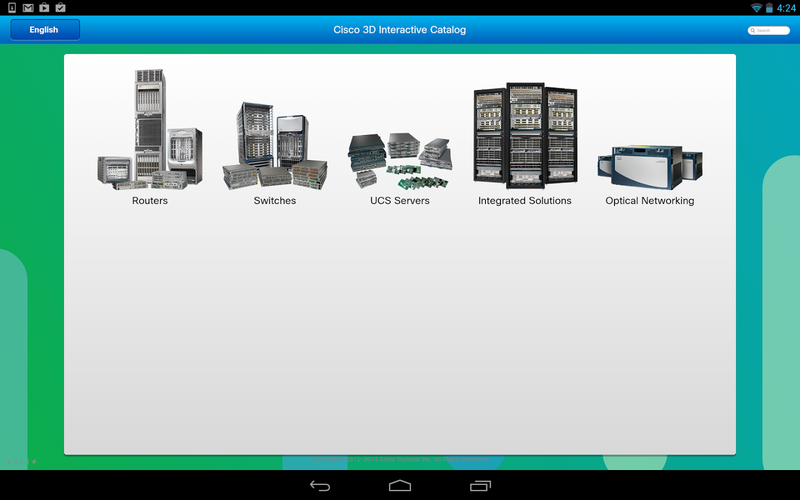 The 3D interactive catalog for Cisco Nexus and UCS products for both IOS and Android.It is a good interactive tool for all details of the products. The 640-911 DCICN Introducing Cisco Data Center Networking is one of the exams associated with the CCNA Datacenter Certification. This exam tests a candidate's knowledge of networking concepts for the Data Center environment, based on Nexus-OS. You will learn fundamental information on how a Data center network works, how to configure virtualization in the network, addressing schemes, troubleshooting and configuration skills. Candidates can prepare for this exam by taking the course DCICN, Introducing Cisco Data center Networking. 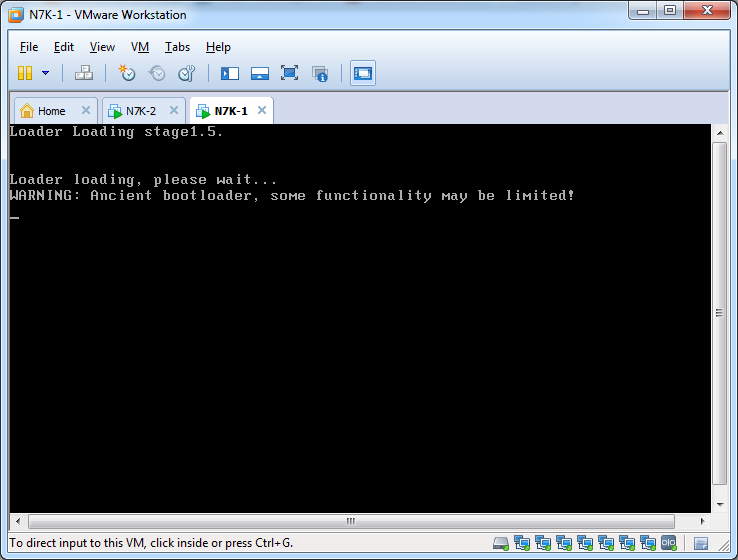 vCenter 5.x 902 TCP/UDP vSphere Client ESXi 5.x vSphere Client uses this ports to display virtual machine consoles. 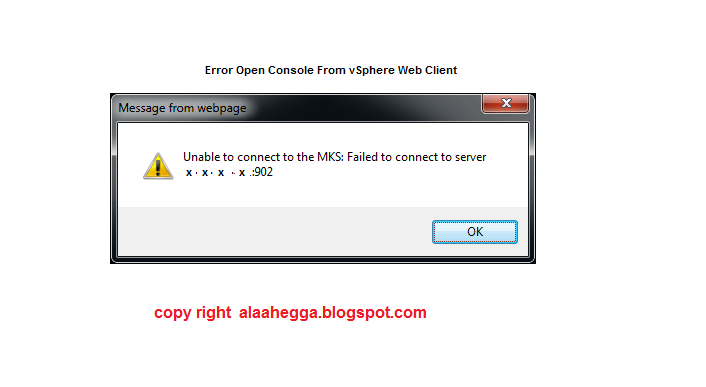 After that check to open the console using vsphere web client it will open successfully. 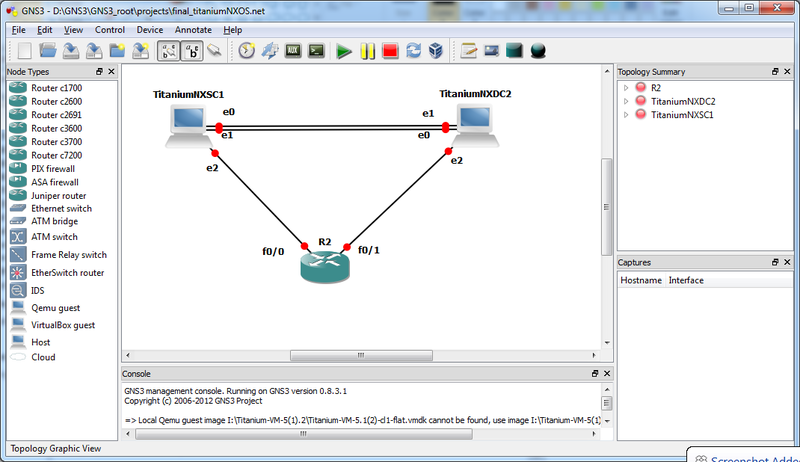 Basically the SAN network consists of group of objects that interact with each other to build the Storage Array Network. These objects LAN connectivity, SAN switches, Management Server, Host Servers and Storage array. 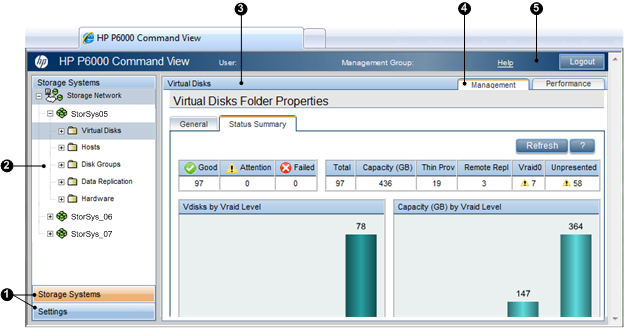 2- Server-based Storage Management (SBM). For the first one the module lays above the 2 storage processor controller A & B. This module has ethernet port with static IP address that used for connectivity .The module contains pre-installed management software called Command View CV HP P6000 Command View Software. You can access management GUI Single Pane of Glass (SPoG) Flash based by IP address of the module and corresponding port depending on what you will need port 2374 (HP P6000 Control Panel) & 2373(HP P6000 Control) for storage configurations. 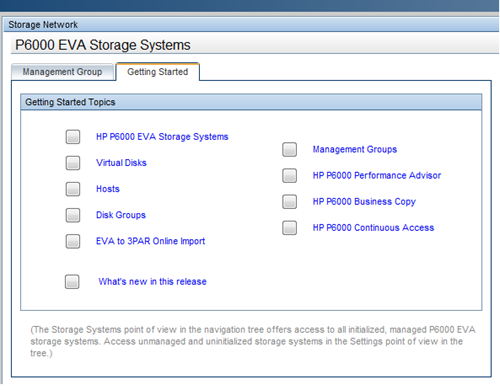 The array-based version of HP P6000 Command View is factory installed on HP P6000 storage system models which have internal management modules. 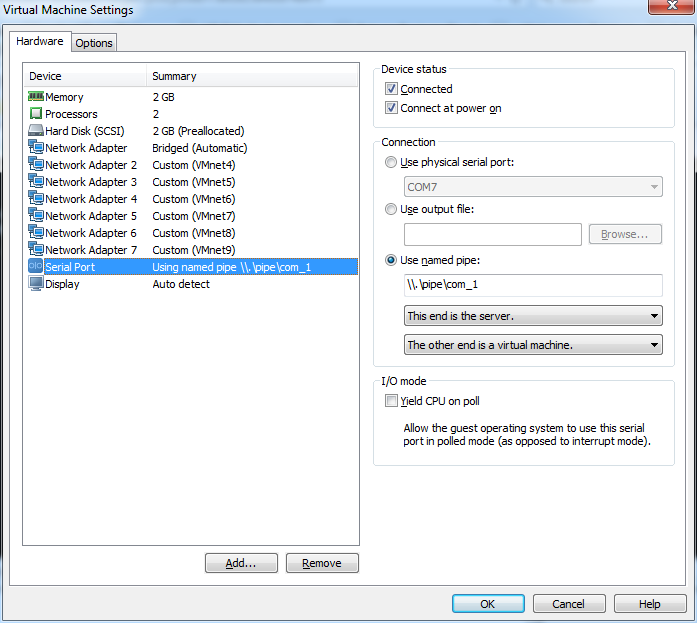 The array-based version manages only the storage system on which it is installed. 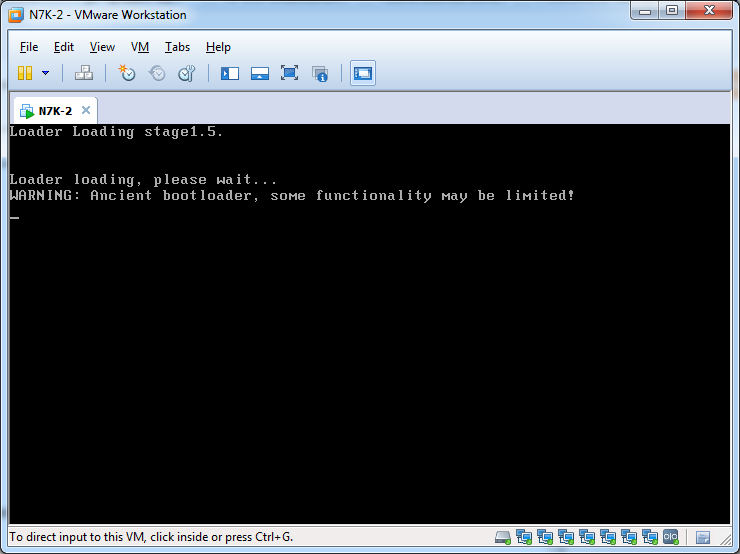 In many cases, the array-based version eliminates the need for a separate management server in the SAN. 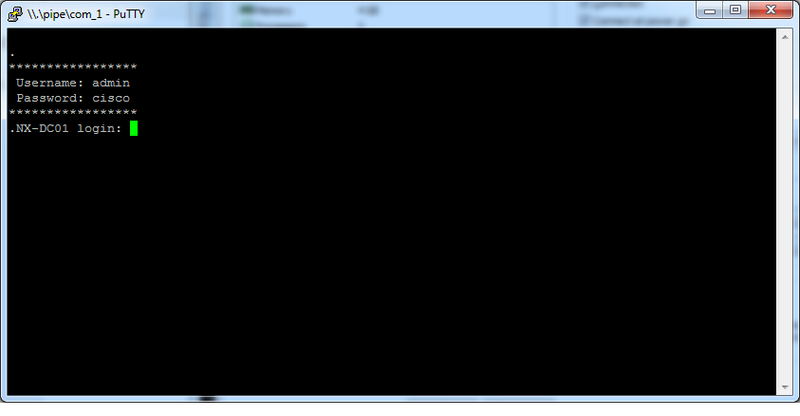 For the second one the Management is server windows 2k3 or 2k8 based that includes the Command View and other utilities like HP P6000 Command View software, HP P6000 Performance Advisor software, HP Management Integration Framework software , HP P6000 SmartStart , HP P6000 Storage System Scripting Utility (SSSU) software , HP P6000 Performance Data Collector software , HP EVA to 3PAR Online Import. Also It is called The Storage Management Server (SMS). Server-based storage management (SBM). The server-based version of HP P6000 Command View is customer installed on a server in the SAN. 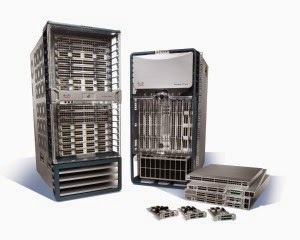 The server-based version provides management of multiple HP P6000 storage systems. 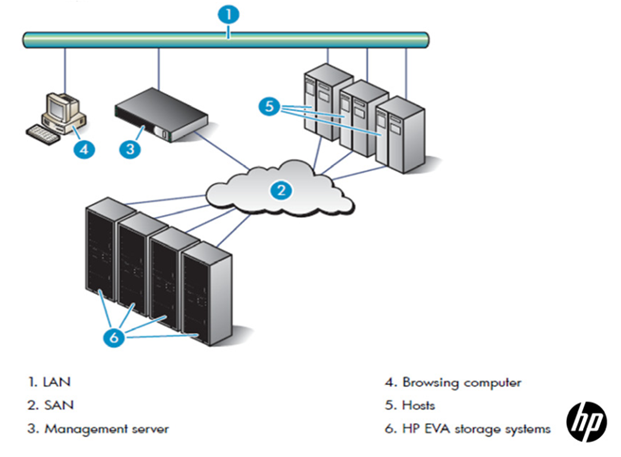 The server on which HP P6000 Command View is installed is called a storage management server. 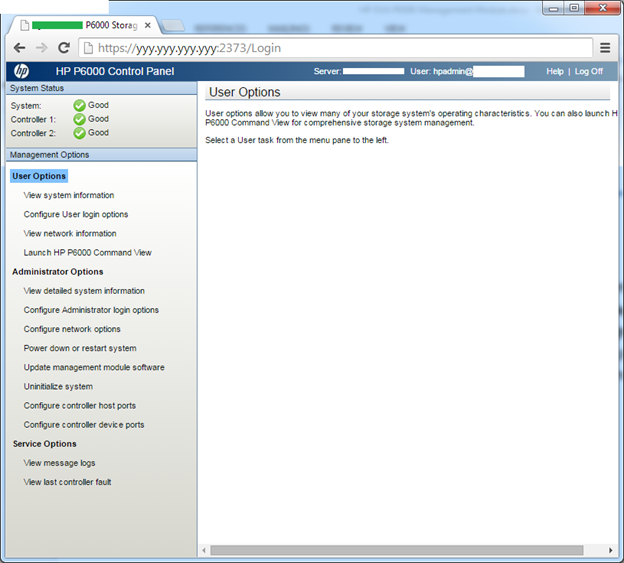 P6500 EVA storage systems comes with dual HSV360 controllers with XCS 10.x firmware version. 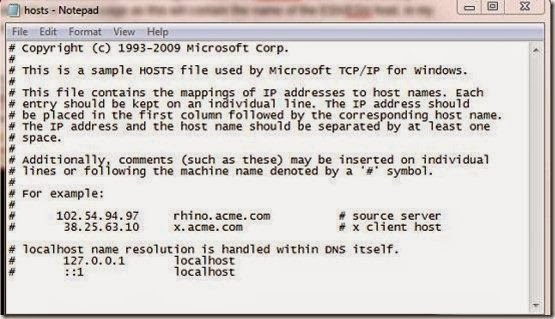 Purpose for such things as configuring controller host ports, viewing message logs, uninitializing the array and powering down the array. 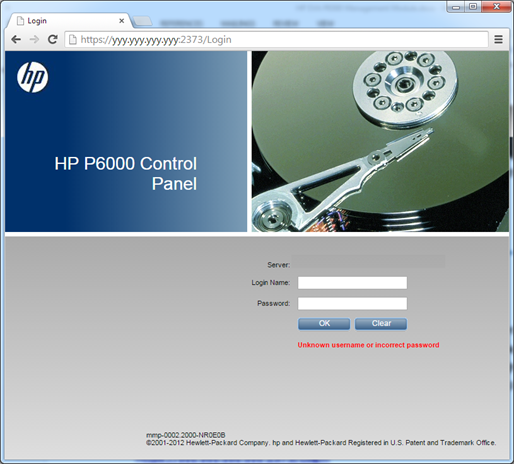 Initialize HP P6000 storage systems. Create, modify, and monitor disk groups, virtual disks (LUNs), snapshots, snapclones, mirrorclones, and DR groups. Configure and monitor physical components, such as controllers, physical disks, power supplies, blowers, and network connections.